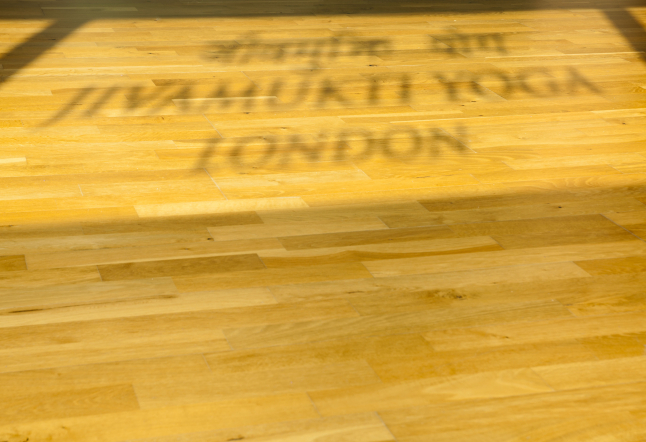 The journey of Jivamukti Yoga London has been long and fruitful. 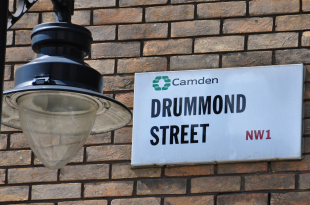 Since Manizeh Rimer opened the centre in 2005, it has acquired quite a following and has achieved the considerable feat of remaining a viable business in London for seven years. 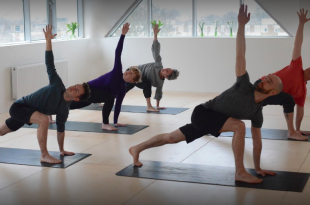 For the last two and half years, Phil Alip-Douglas has run Jivamukti Yoga London on a day to day basis, alongside his wife, Cat Alip-Douglas, who has been at the heart of the centre since its birth. When asked to review my favourite yoga centre in London, I contacted Cat without a moment’s hesitation and asked her about its growth. She said, “it has gone from being a wobbly baby to a toddler with firm grounding to walk. One thing that hasn’t changed is the heart that stands behind it, and that makes it such a special place”. And that heart makes itself felt. 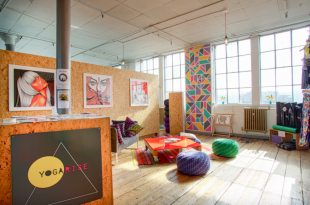 Whether arriving a little out of breath and just in the nick of time or early enough to stake out your favourite spot in the studio, the laidback atmosphere of the reception always inspires the exchange of a friendly word or two… and an admiring glance at the items on display at the small boutique. Perhaps a more superficial but nonetheless noteworthy aspect of the centre, the many reading materials, sweetly scented oils and fragrances, yoga mats and bags, funky jewellery and clothing items make beautiful gifts for fellow yoga bunnies- or a treat for coming that little bit closer to a forearm balance! 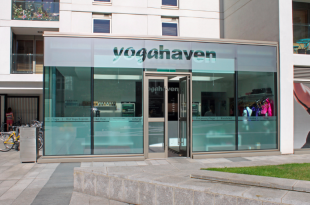 Jivamukti Yoga London offers a variety of classes that are designed according to the level of the practitioner. 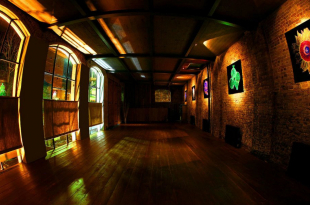 Jivamukti is vigorous Vinyasa yoga, and classes are distinct for their thoughtful sequencing and evocative music. The ‘focus of the month’, an intention set for Jivamukti teachers and centres worldwide, allows the teachers to personally interpret and devise a class that is focused on their understanding of that intention. This universal focus gives regular students the opportunity to deepen their relationship with a particular concept or posture over the course of a month. 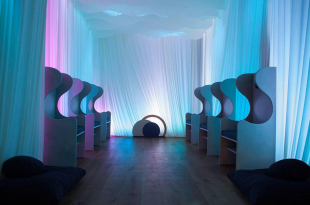 In this way, the centre embraces connectedness and individuality at the same time and also encourages students to progress in the development of a strong and mindful practice. What sets this centre apart is its feeling of family. 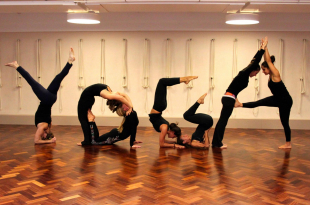 If you are looking for a challenging, dynamic class, you will certainly find one at Jivamukti Yoga London. 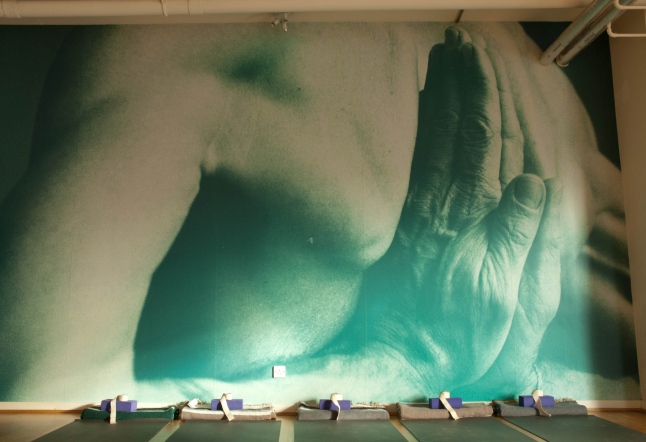 But what you will also find is a thriving community that seeks to deepen comprehension and compassion both on and off the mat. 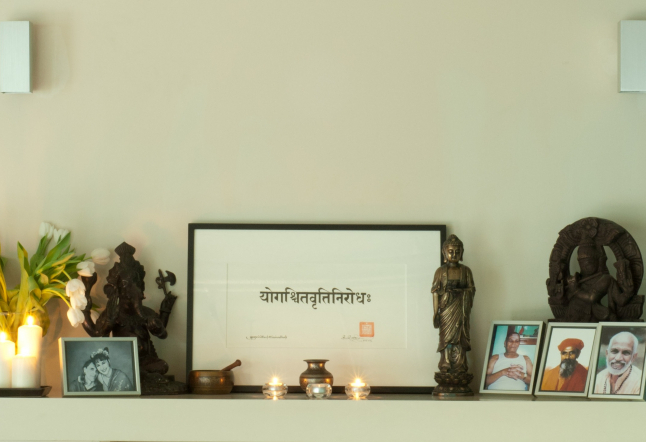 A well-established centre for serious-minded students seeking a little more than just a physical workout, Jivamukti Yoga London leads by example on the city’s yoga scene.